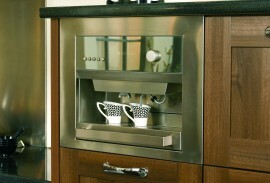 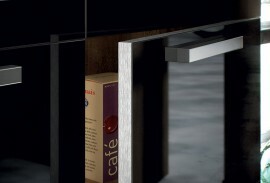 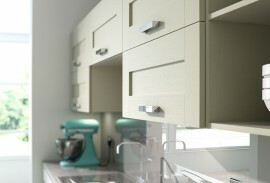 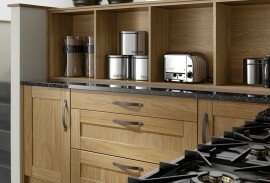 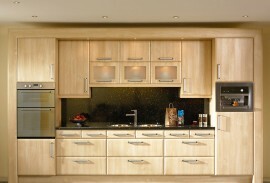 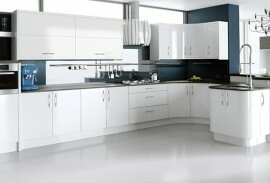 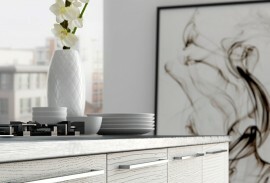 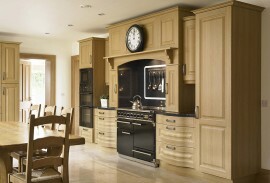 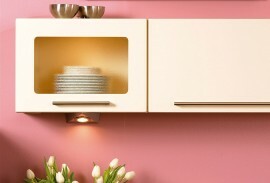 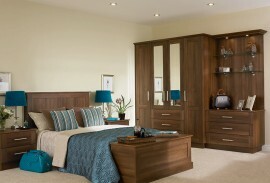 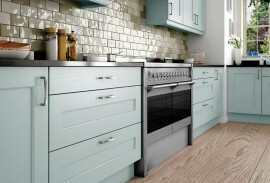 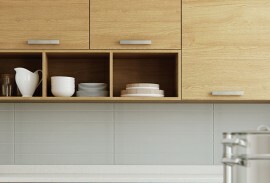 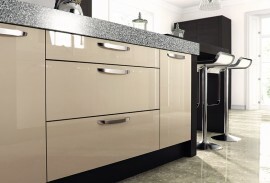 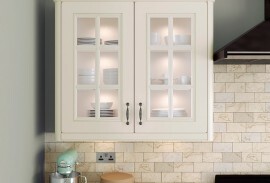 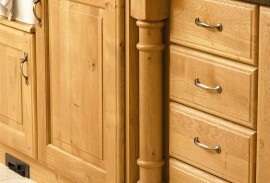 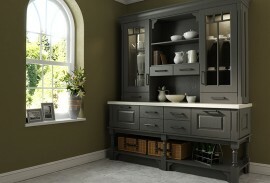 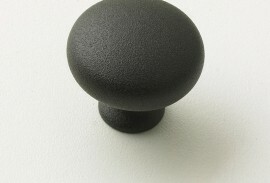 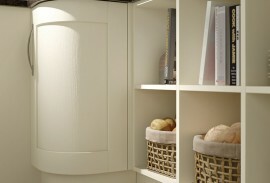 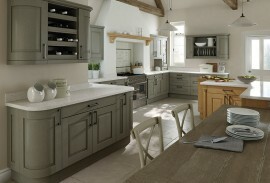 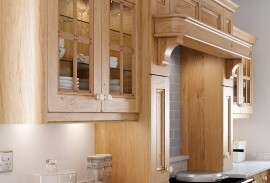 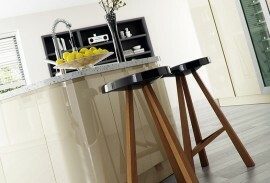 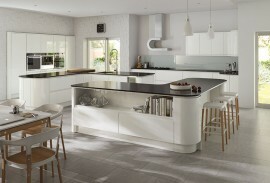 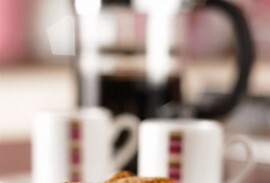 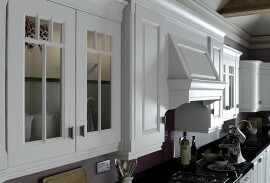 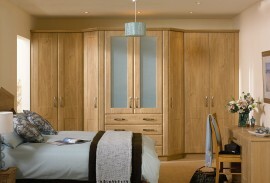 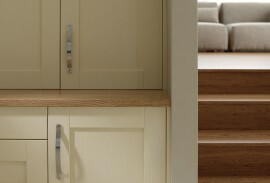 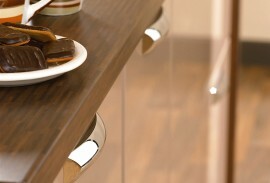 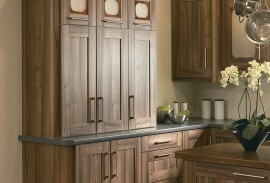 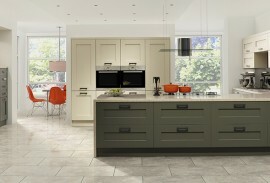 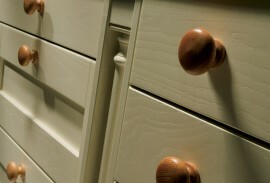 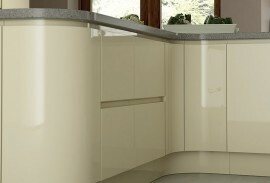 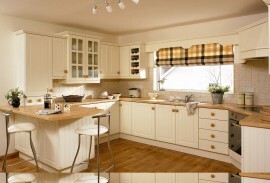 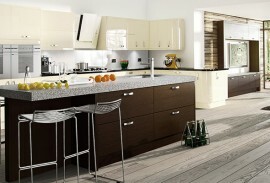 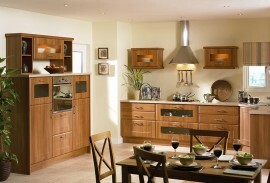 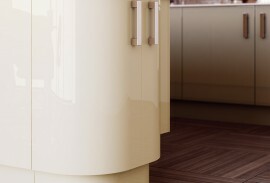 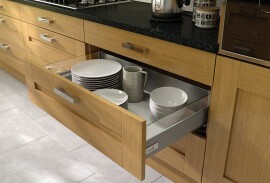 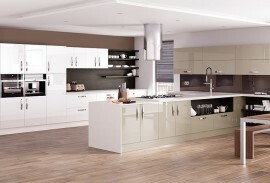 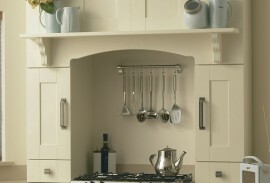 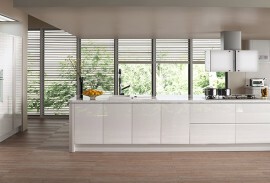 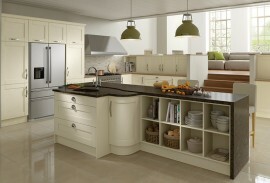 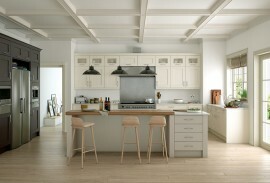 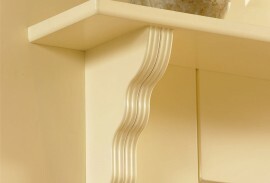 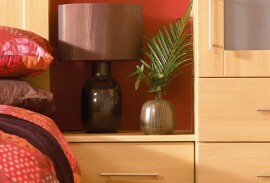 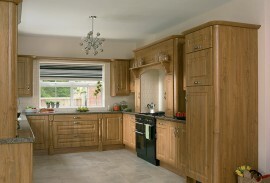 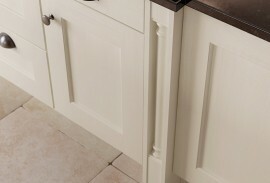 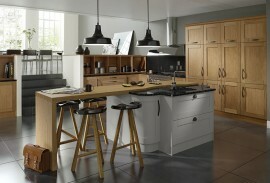 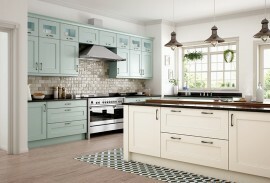 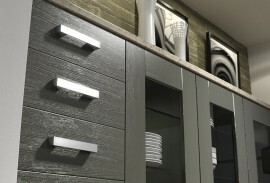 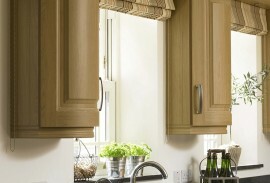 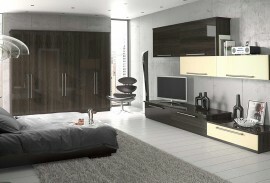 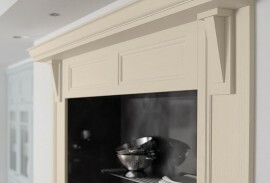 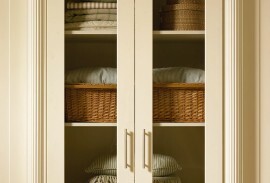 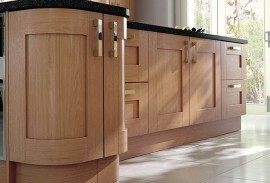 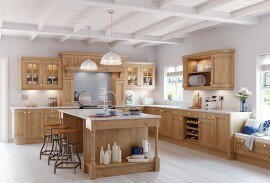 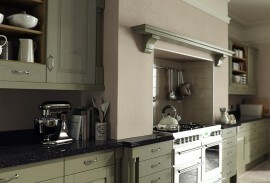 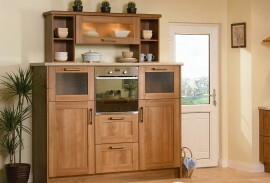 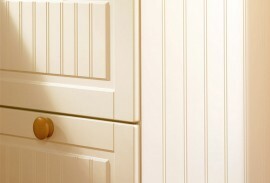 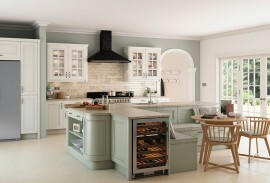 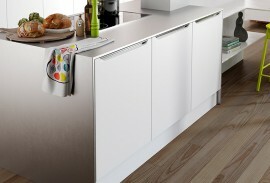 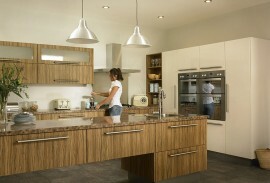 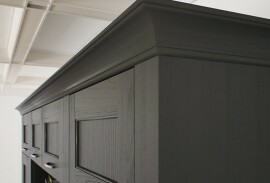 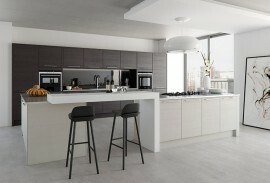 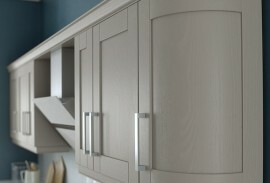 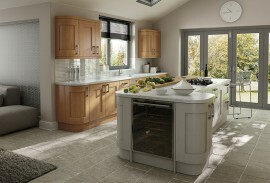 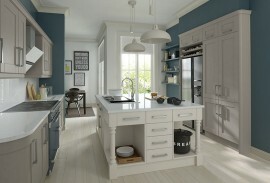 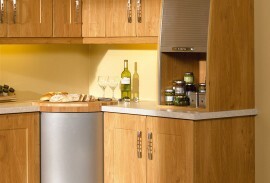 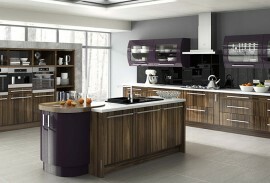 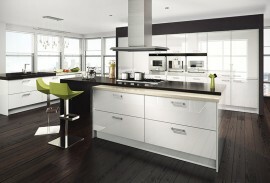 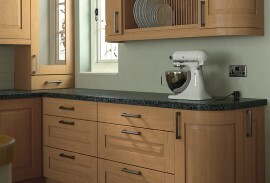 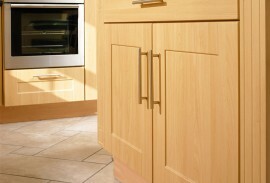 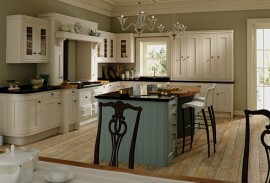 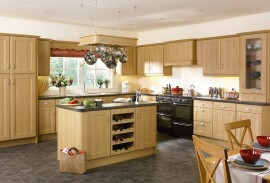 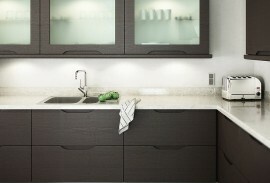 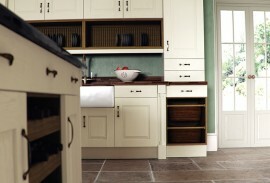 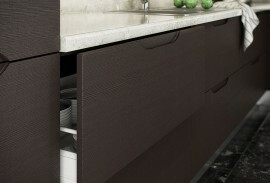 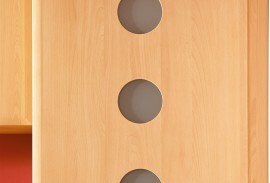 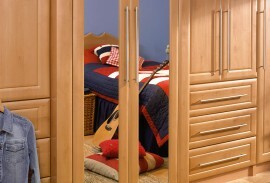 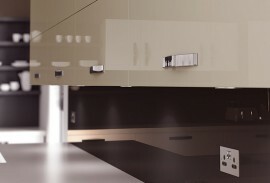 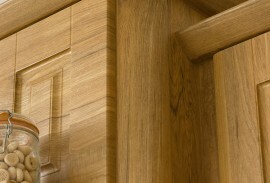 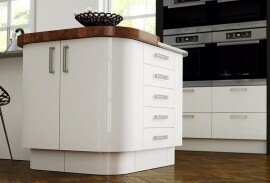 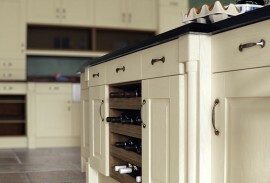 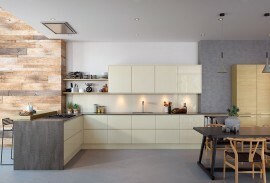 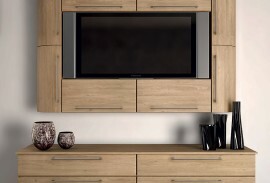 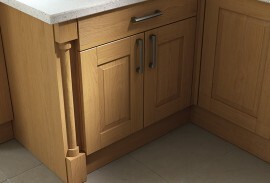 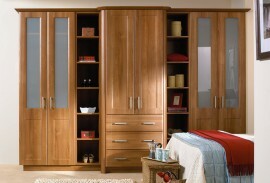 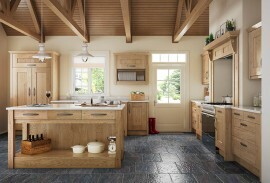 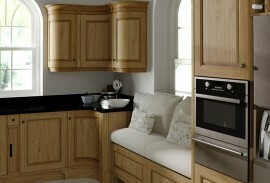 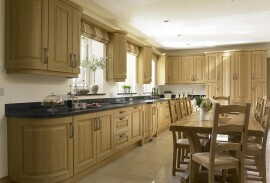 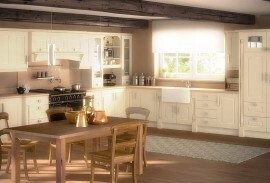 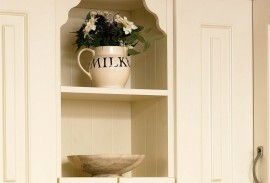 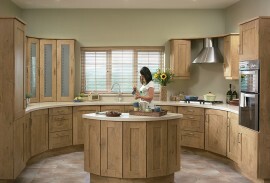 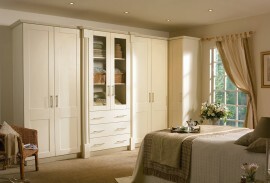 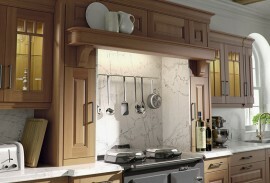 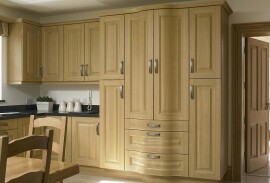 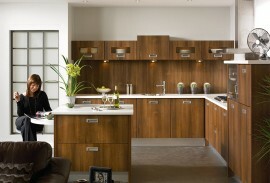 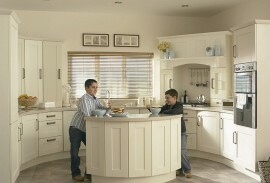 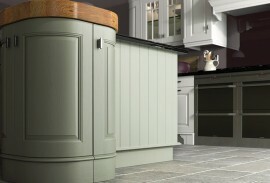 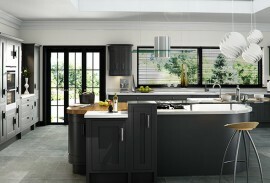 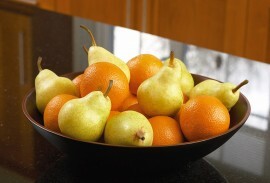 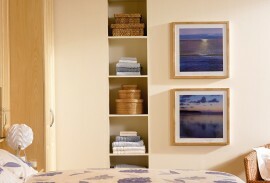 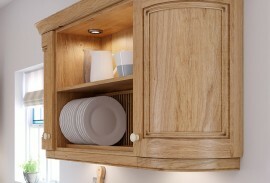 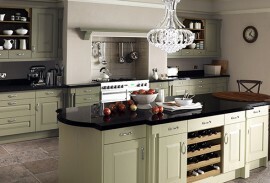 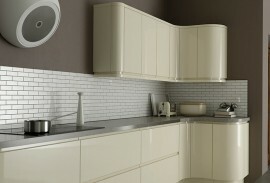 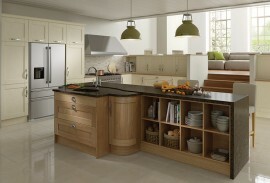 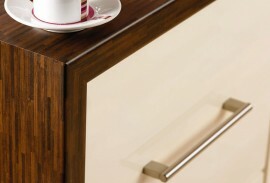 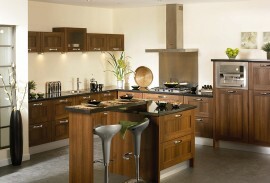 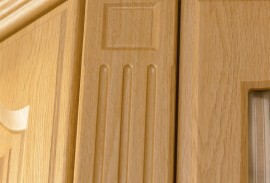 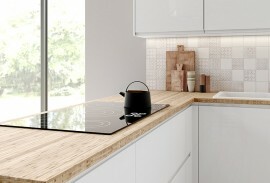 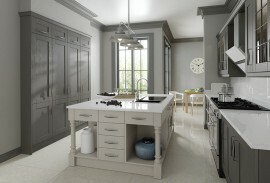 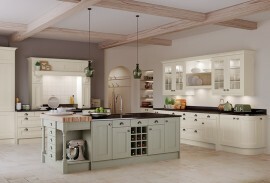 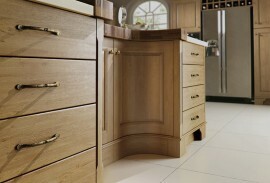 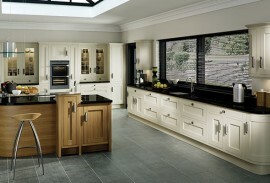 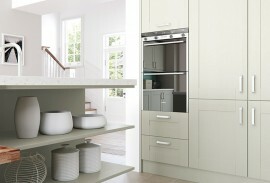 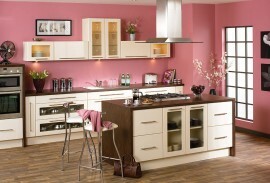 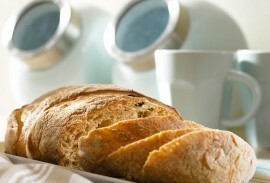 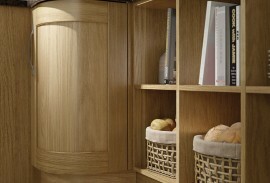 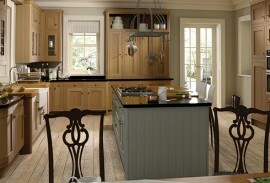 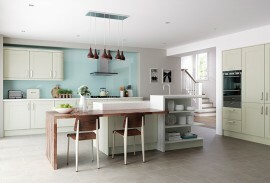 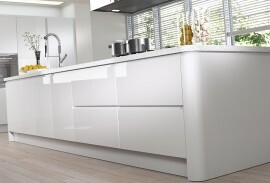 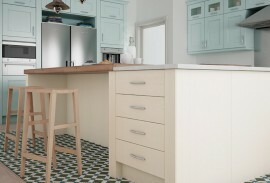 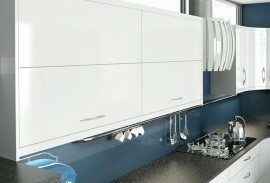 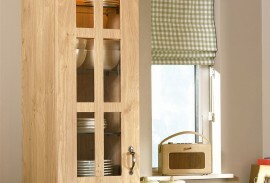 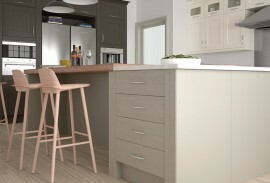 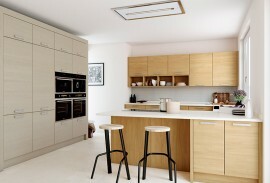 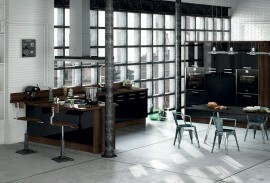 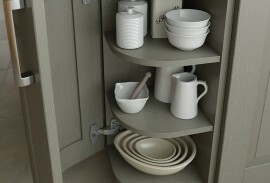 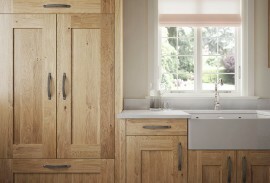 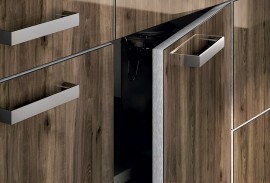 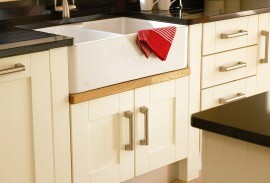 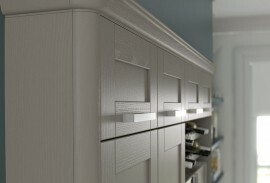 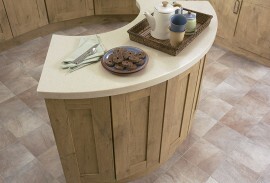 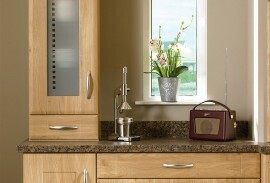 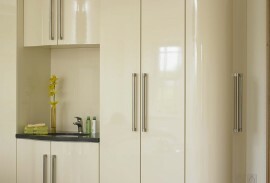 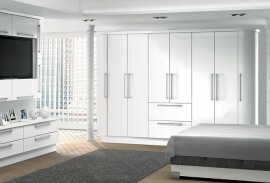 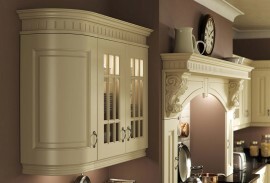 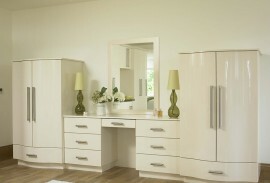 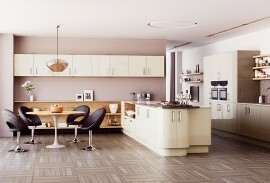 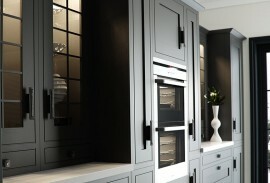 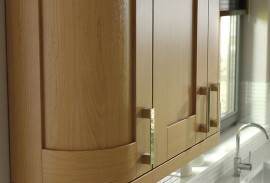 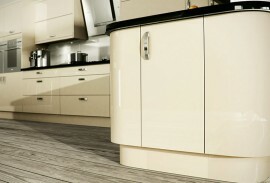 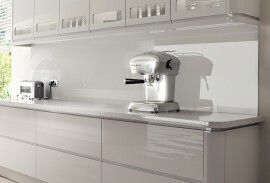 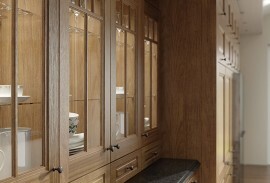 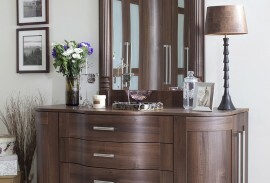 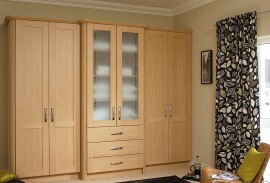 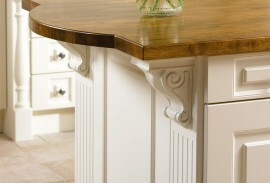 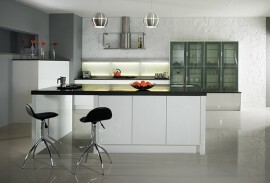 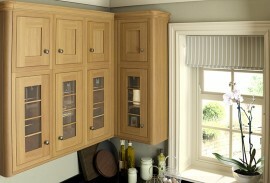 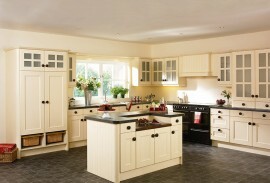 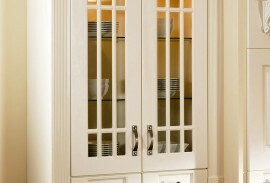 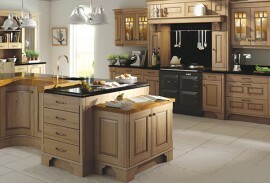 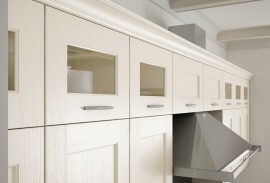 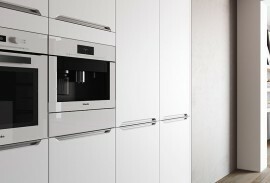 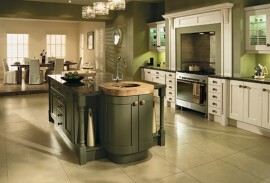 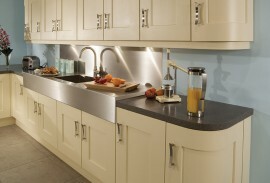 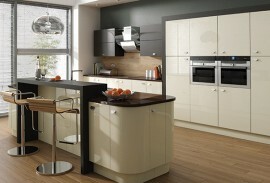 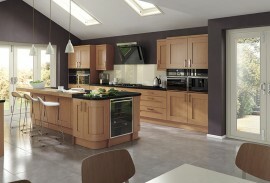 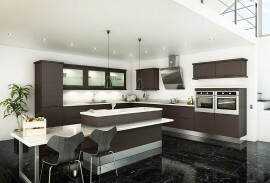 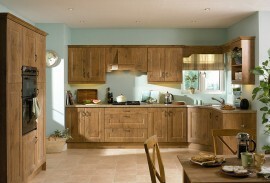 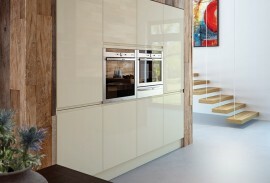 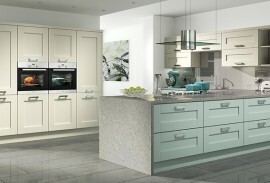 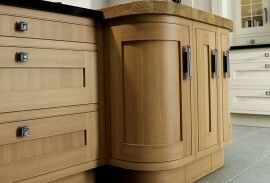 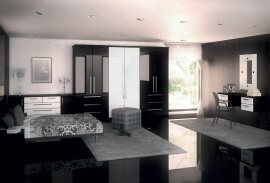 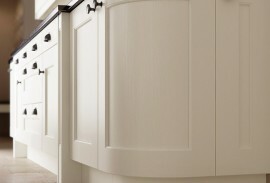 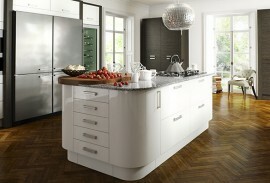 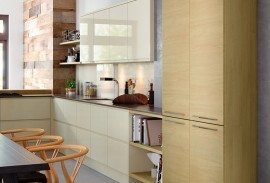 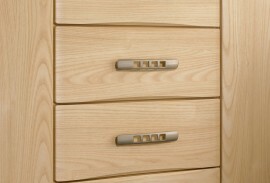 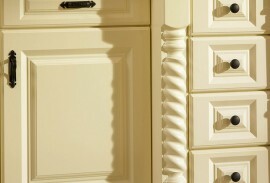 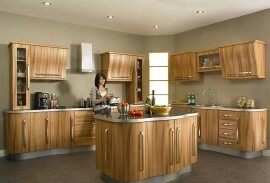 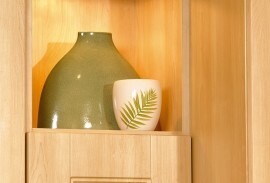 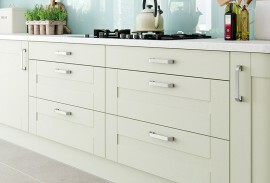 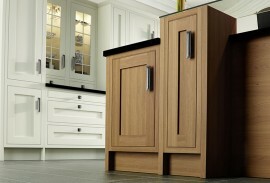 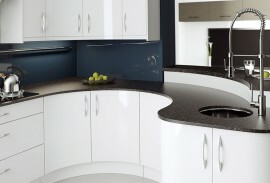 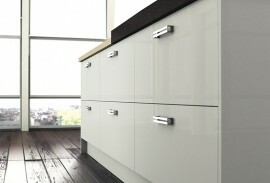 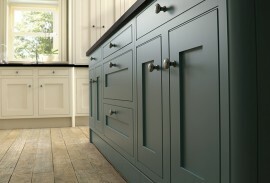 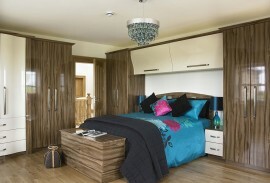 Our company specialises in bespoke fitted kitchens & bedrooms. 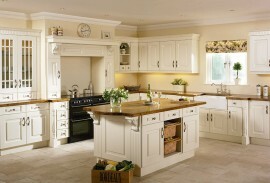 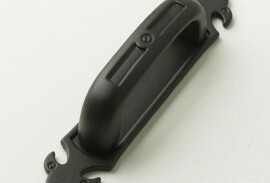 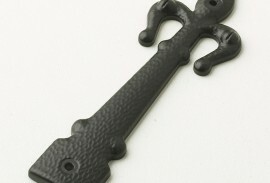 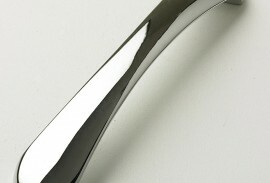 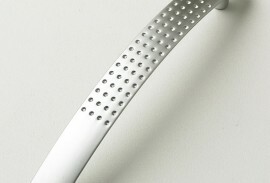 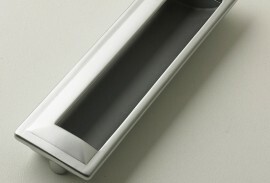 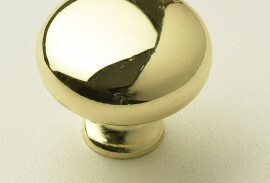 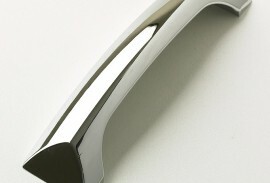 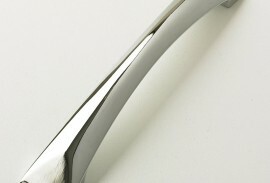 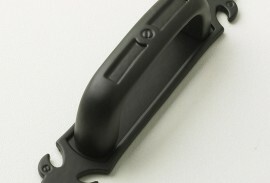 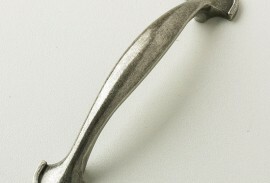 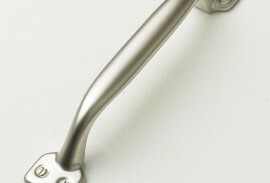 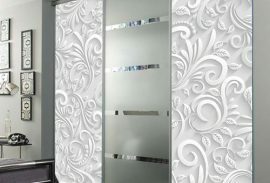 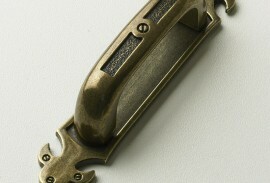 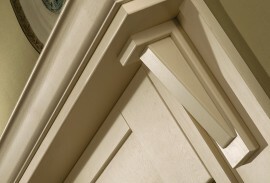 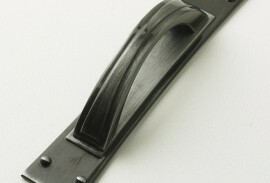 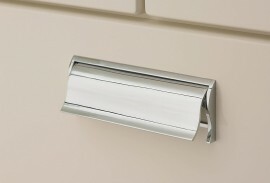 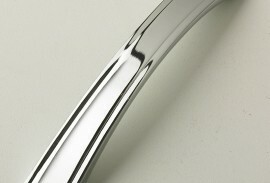 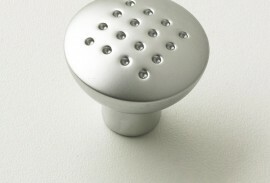 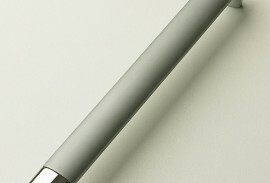 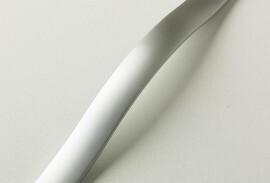 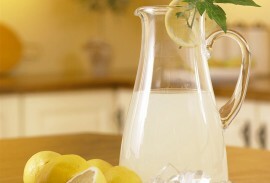 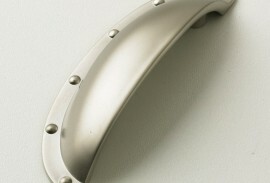 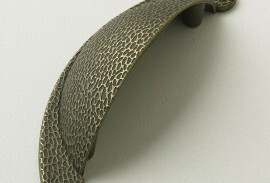 Free quotations, planning & design. 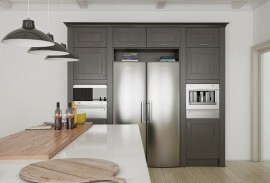 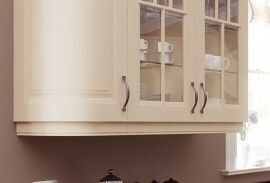 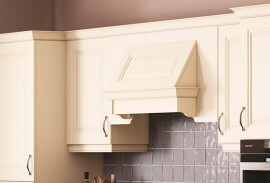 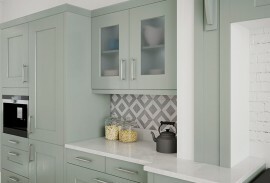 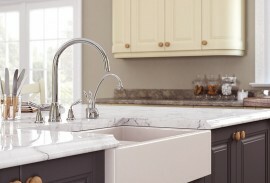 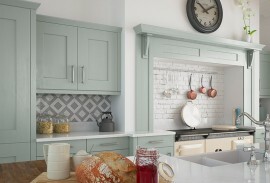 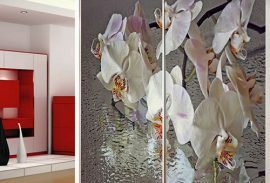 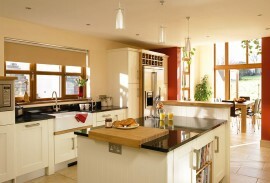 With over 30 years experience, Town & Country Kitchens and Bedroom centre in Glasnevin Dublin, can cater for all your Fitted Kitchen and Fitted Bedroom requirements. 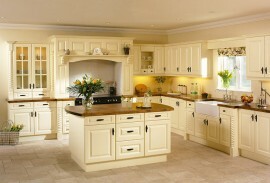 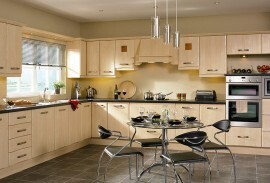 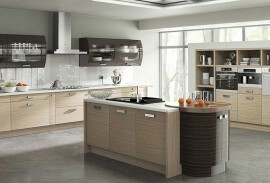 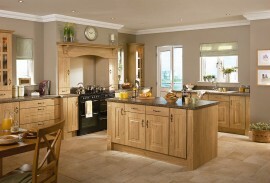 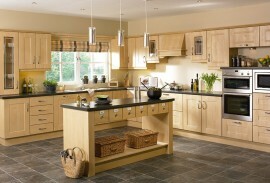 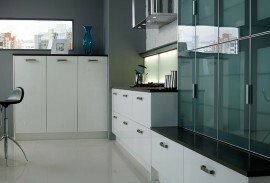 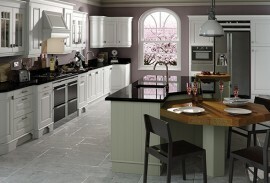 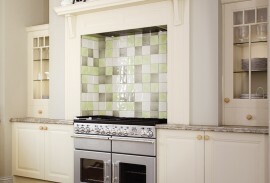 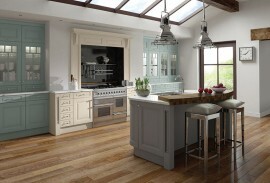 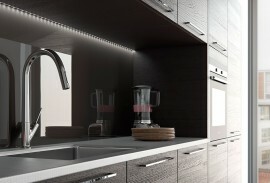 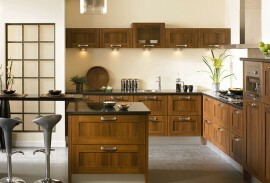 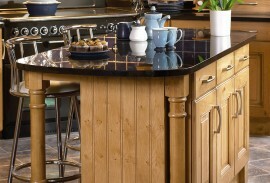 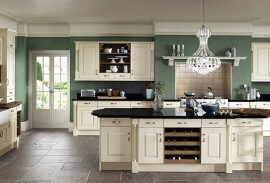 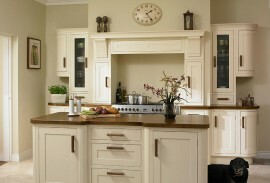 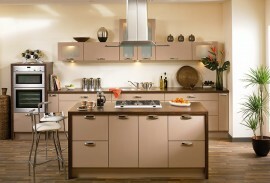 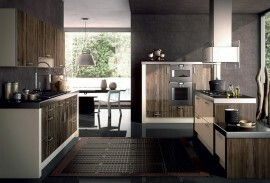 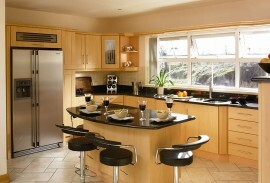 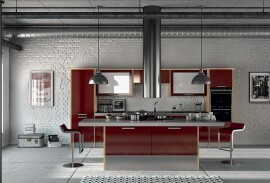 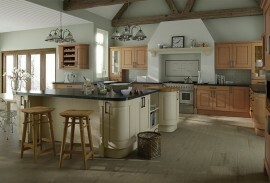 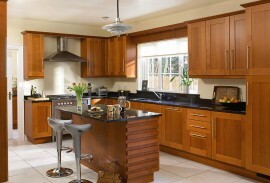 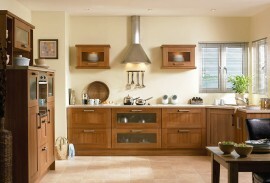 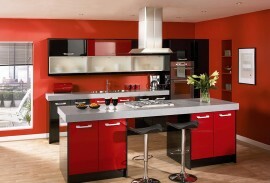 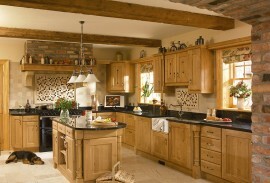 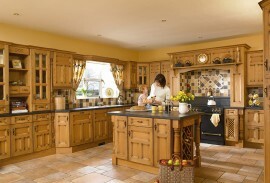 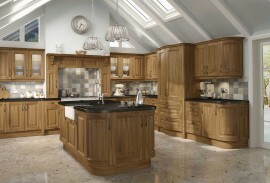 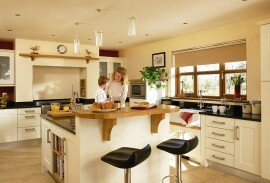 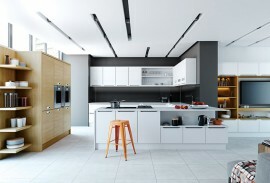 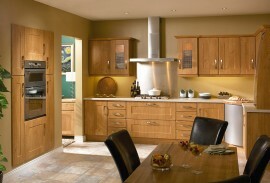 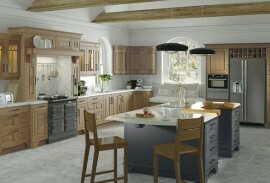 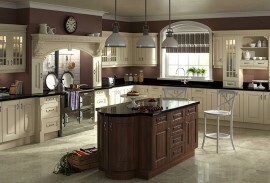 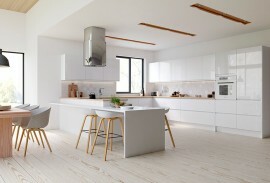 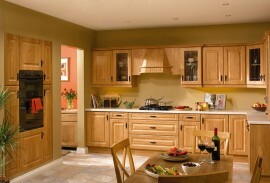 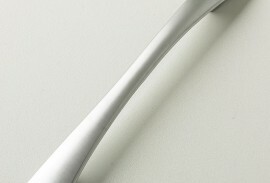 We design, supply and fit some of the finest fitted kitchen and bedrooms in and around the Dublin area. 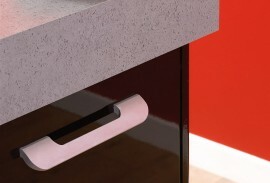 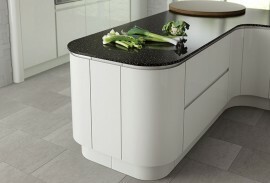 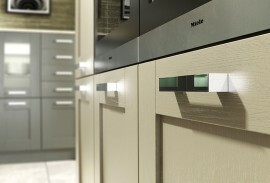 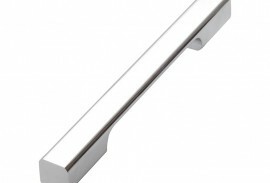 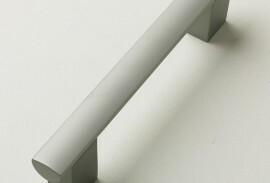 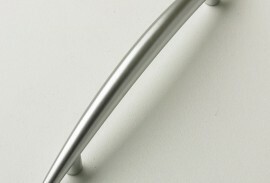 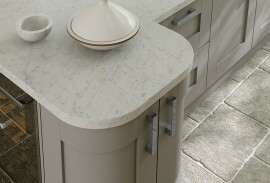 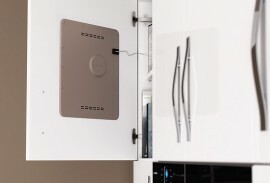 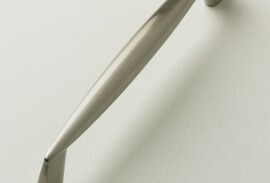 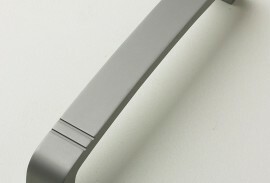 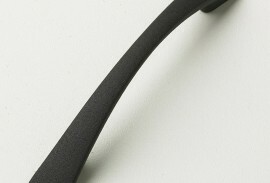 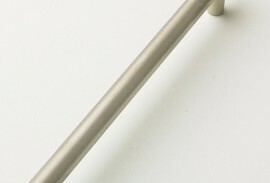 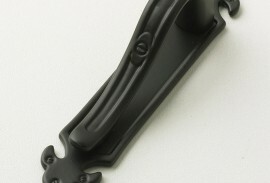 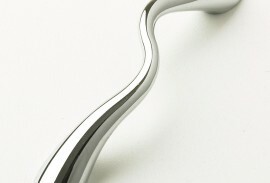 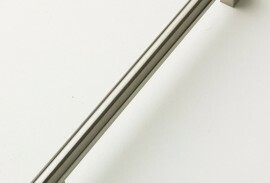 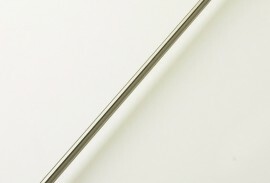 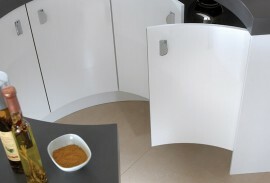 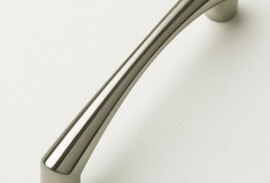 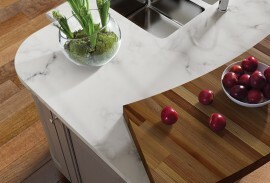 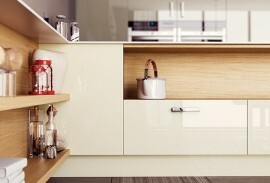 With a large selection of doors, worktops, handles and accessories to chose from we can guarantee a design and finish that exceeds your expectations and ideas. 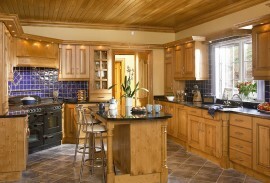 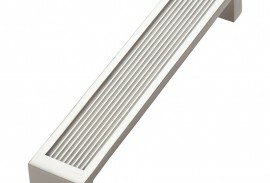 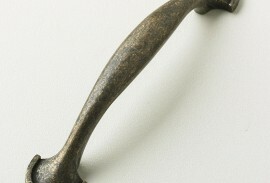 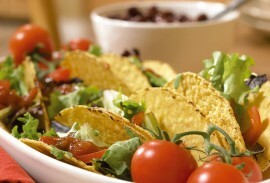 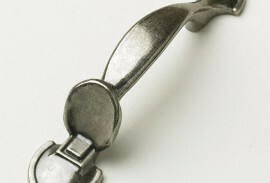 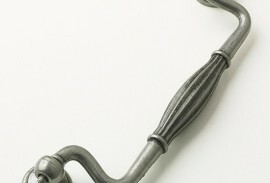 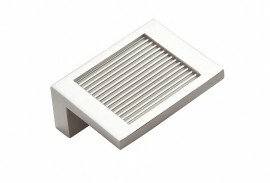 Our work extends all over Dublin and the surrounding counties and has a very high customer satisfaction rate. 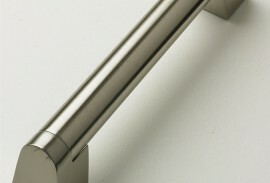 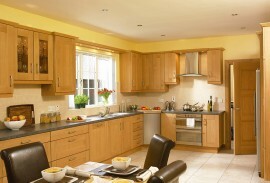 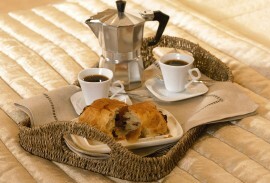 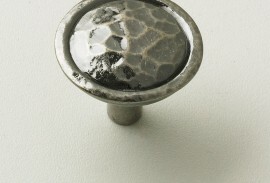 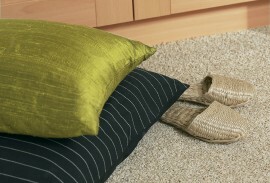 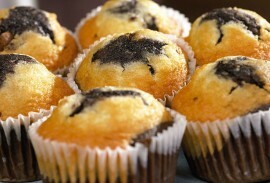 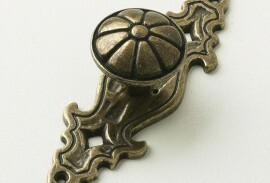 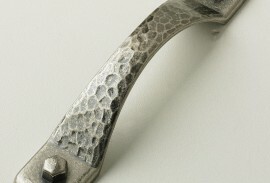 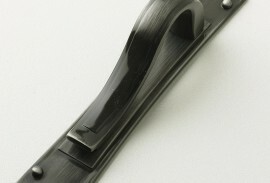 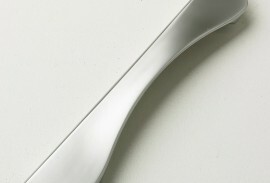 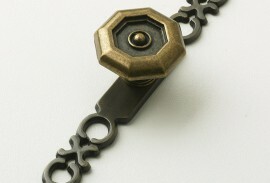 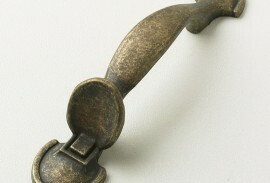 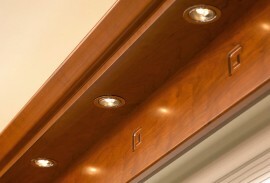 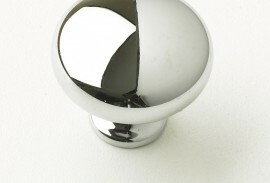 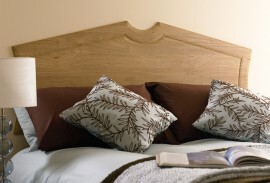 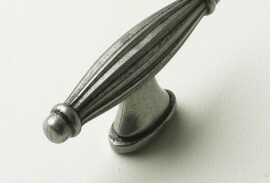 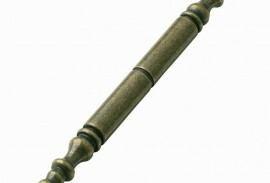 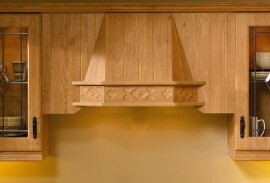 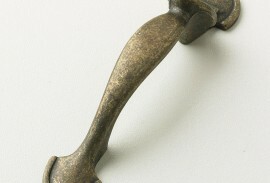 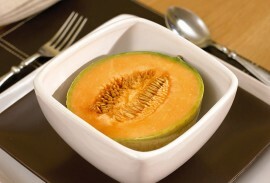 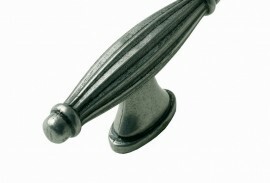 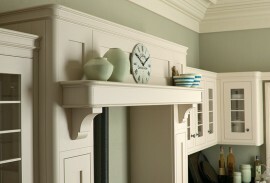 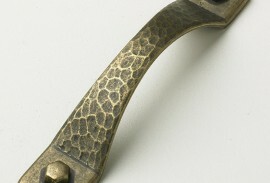 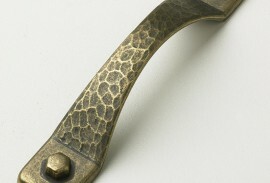 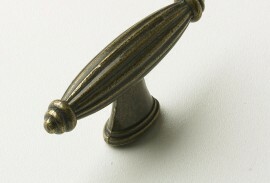 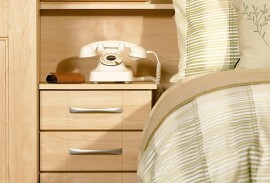 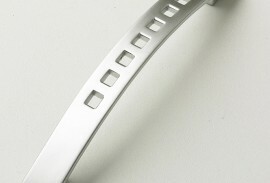 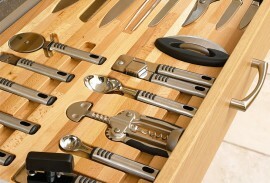 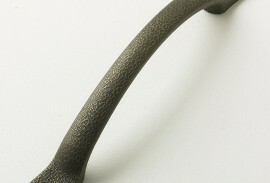 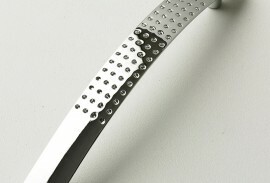 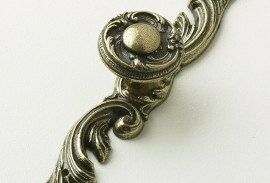 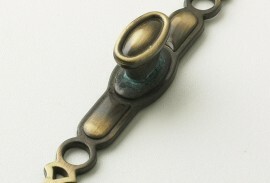 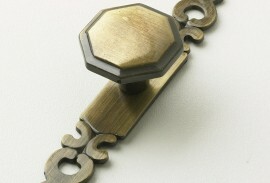 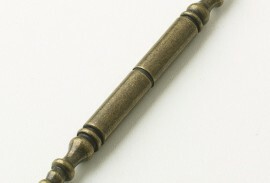 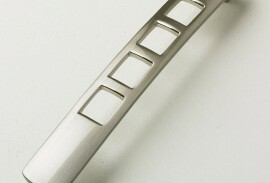 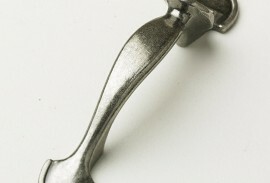 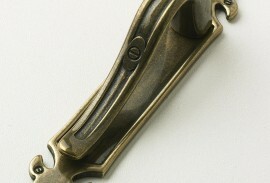 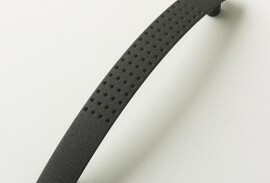 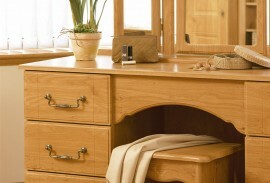 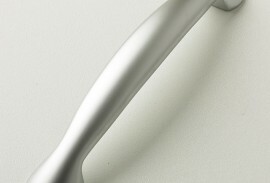 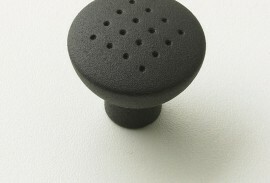 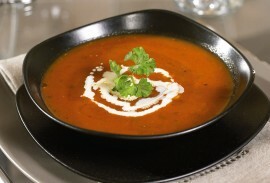 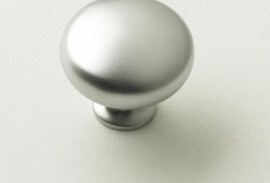 Book a time and date when you would like us to visit and measure up your kitchen or Bedroom. 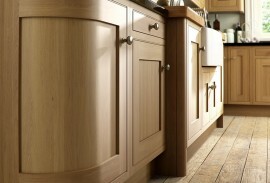 From there we will design your dream kitchen or bedroom and provide a no obligation quote including fitting by our excellent fitting team.